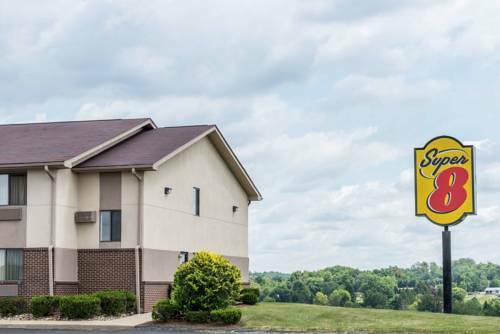 With all the calmness you require, Ramada Greensburg Hotel And Conference Center is a splendid break from the everyday life. 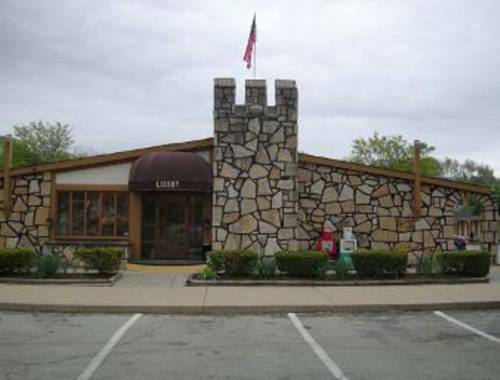 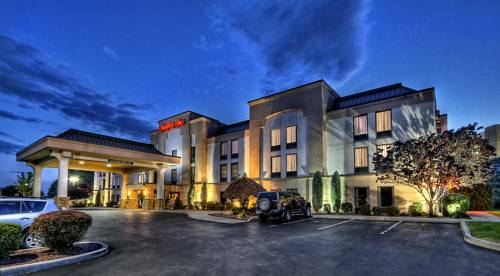 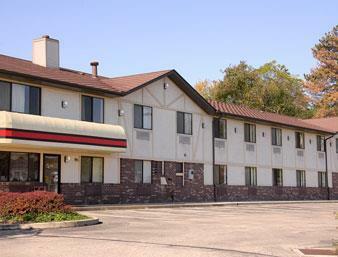 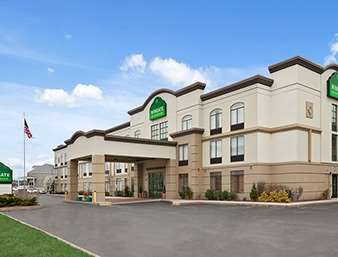 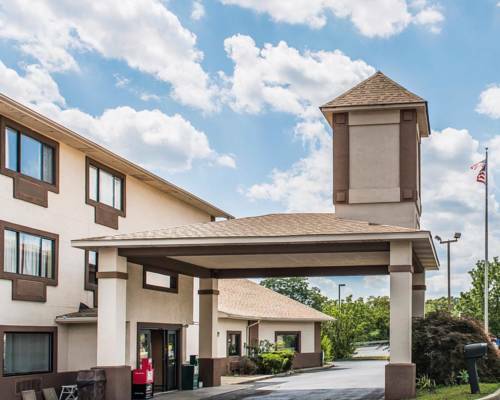 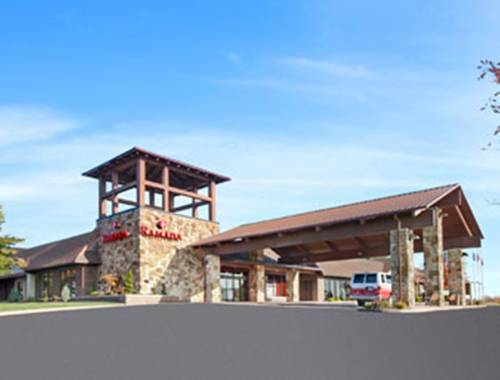 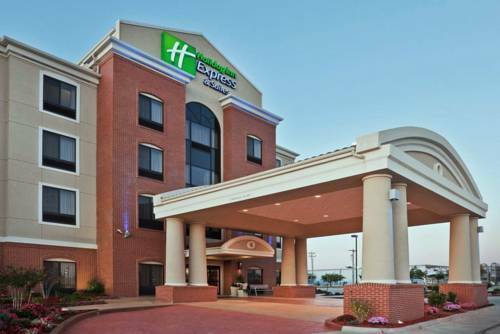 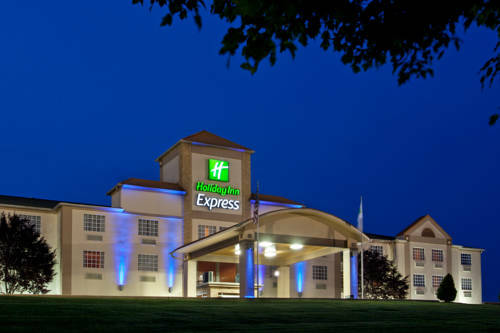 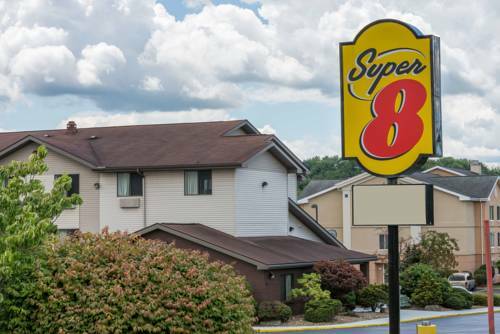 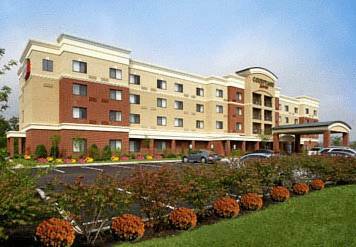 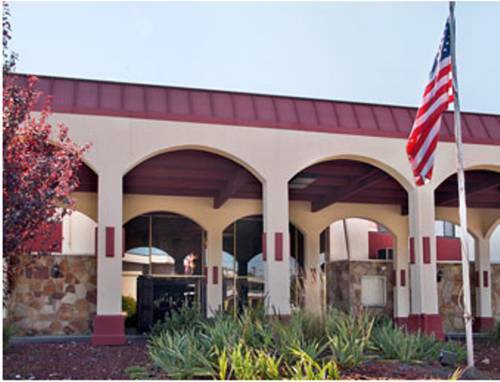 These are some other hotels near Ramada Greensburg Hotel And Conference Center, Greensburg. 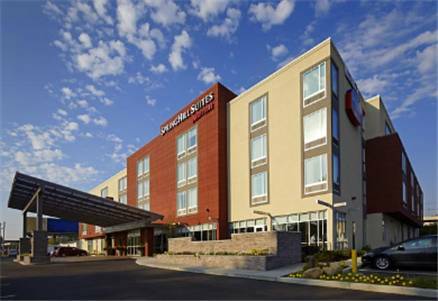 These outdoors activities are available near Ramada Greensburg Hotel And Conference Center.